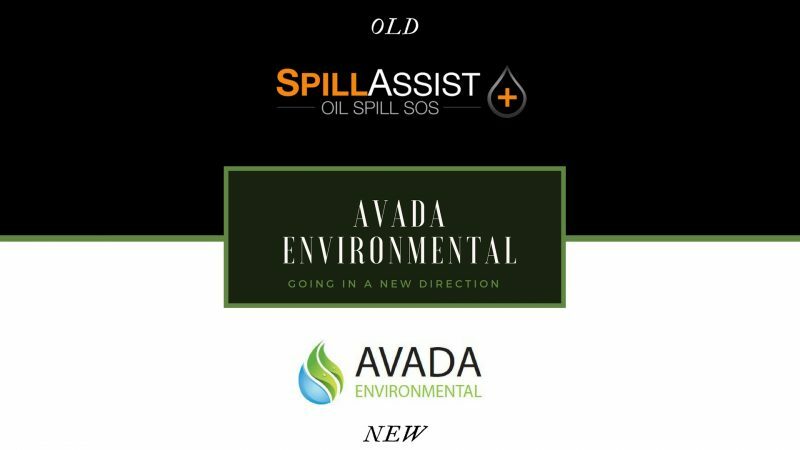 We’re delighted to introduce you to our new name – AVADA Environmental, which has officially replaced SpillAssist. AVADA Environmental has become bigger and better – after five successful years in providing bespoke remediation services throughout the UK and Ireland, we decided to give ourselves a new image which better symbolises the growth of the company and our expanding range of capabilities. We’ve also recently moved to a new headquarters to help us meet increasing demands. 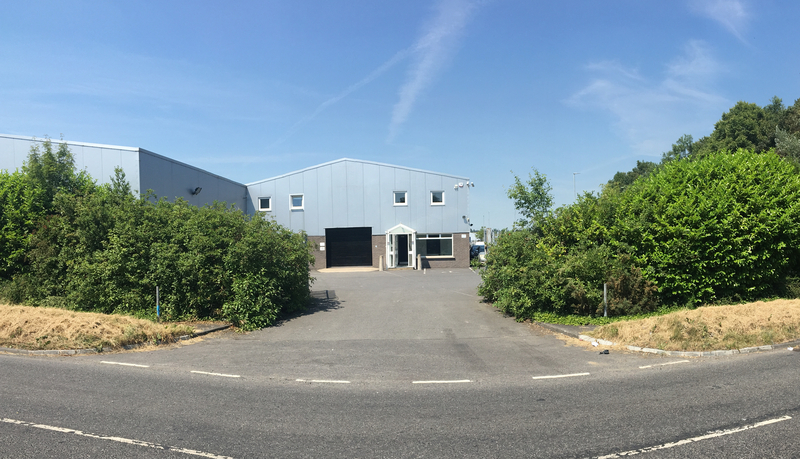 Our new address will be 1&2 Shepherds Drive, Carnbane Industrial Estate, Newry, BT35 6JQ. This doesn’t change your service and no action is required on your part. Aside from our look, logo and name, you’ll get the same great service.